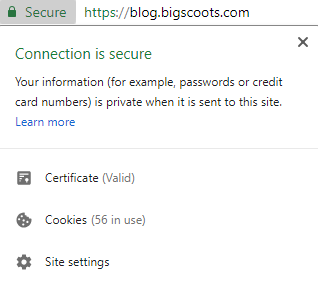 Starting this July, sites without a Secure Socket Layer (SSL) Certificate will be marked as “Not Secure” when visiting from Google’s newest Chrome browser, version 68. This is following an announcement made in 2014 stating that Google will be using HTTPS as a ranking signal and will therefore provide a ranking boost to those sites that are utilizing SSL certificates. Security has always been a top priority for Google, and their goal of HTTPS everywhere is well on its way. 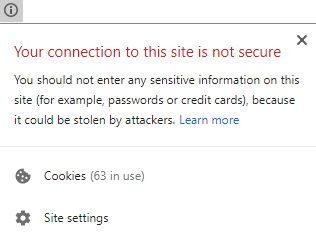 In Chrome browsers prior to Chrome version 68, the warning sign only becomes apparent when a user selects the SSL certificate information in the browser window. When Chrome 68 goes live, the “not secure” omnibox will be visible without clicking by default. 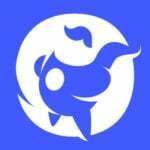 While this has no major impact on the actual functionality of the site, the warning is expected to discourage users from inputting any amount of personal information, which is sure to negatively affect most sites out there today. The campaign to push SSL adoption by Google has proven successful, according to the official transparency report. 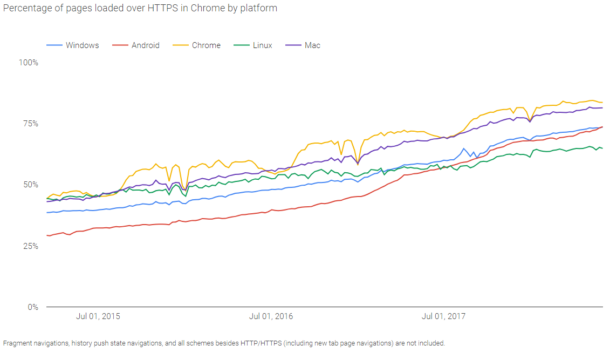 Overall, usage of SSL certificates in Chrome has increased from 45% in 2014 to 84% in 2018. We’ve talked in detail about What an SSL is in the past, as well as announced Free SSLs for Everyone, but if you’ve still yet to get SSL installed on your site, please reach out to us as soon as possible so we can help! Whether you run an E-commerce site accepting payment details, a personal blog that accepts e-mails for content subscriptions, or anything in between, you need an SSL!